The Google Pixel 3 XL is a device that just keeps on giving. Google’s lost an entire batch of the smartphones and these continue to make it in the hands of bloggers, bit by bit. 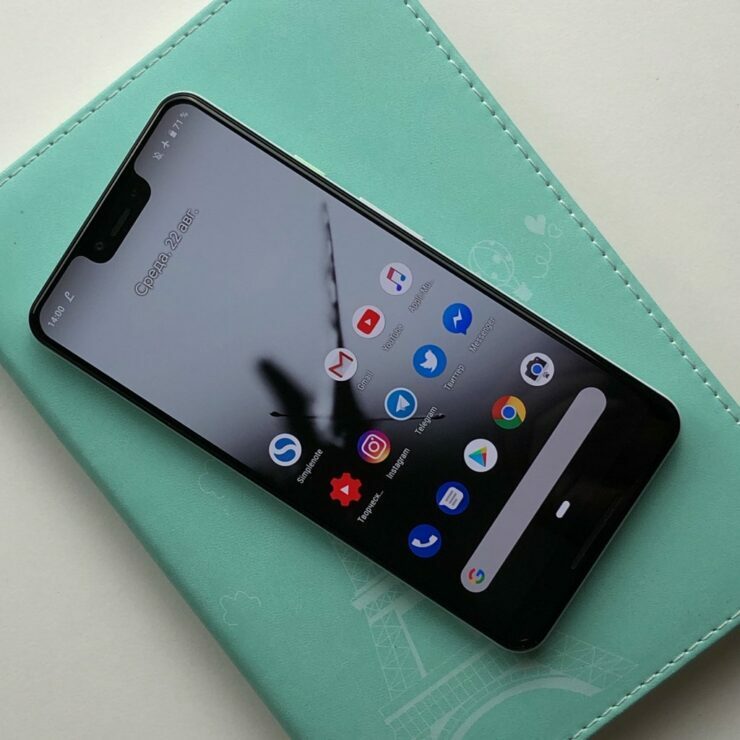 We’ve already seen a lot of leaks for a Pixel 3 XL that was unboxed and benchmarked. Now, another such device has surfaced, this time from Russia. Take a look below for more details. 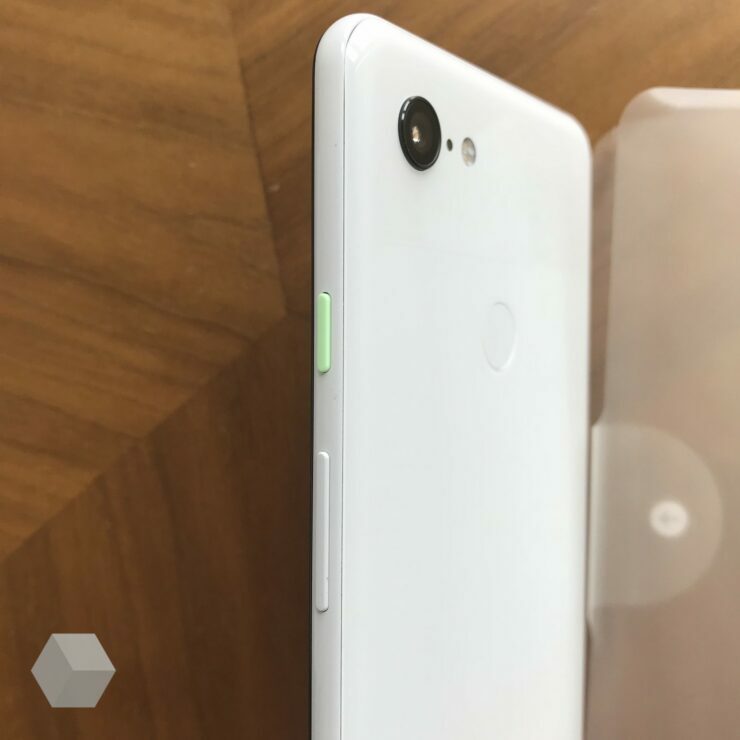 One of the most talked about features of the upcoming Google Pixel 3 XL is the device’s notch. 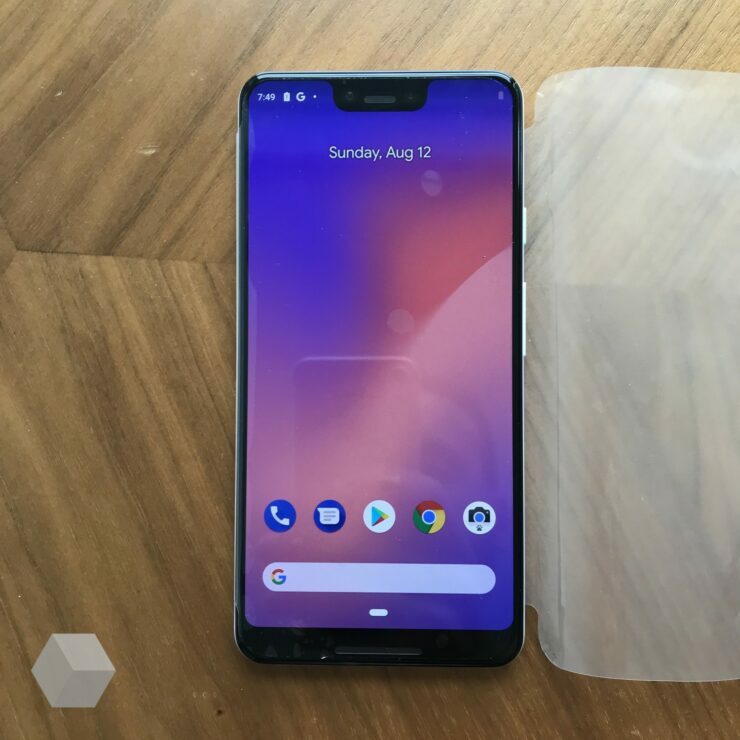 Display cutouts intended to house a smartphone’s front camera sensors became the center of debate after Apple launched the iPhone X last year. The smartphone saw several complaints from users about how their viewing experience was deterred by the feature. 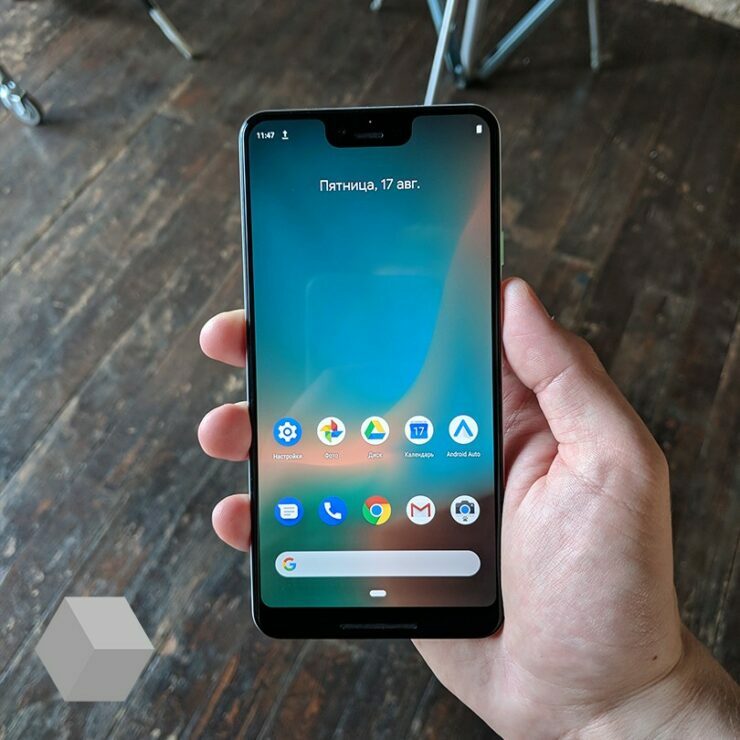 However, as evidenced by subsequent Android launches, notches are here to stay and now, they’ll also make it on a Google smartphone. 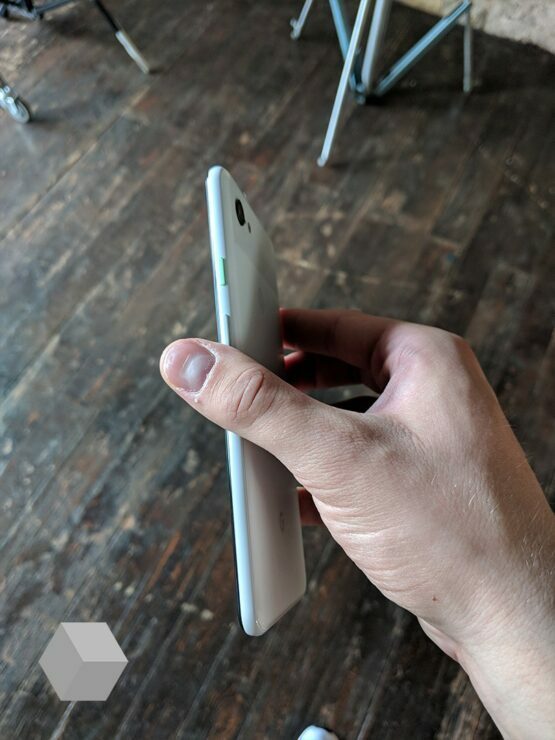 Every leak for the Pixel 3 XL has featured the smartphone’s front display cutout but today’s images allow for a much better look. 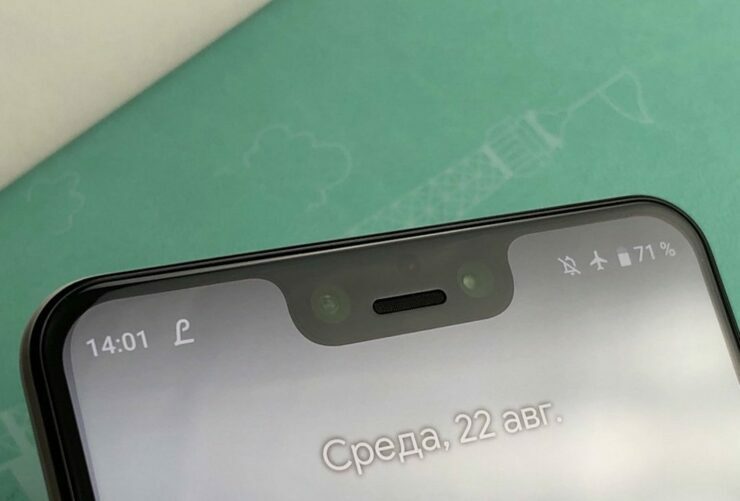 They also give us a look at a feature of the Pixel 3 XL that has only surfaced once before – it’s alleged third front camera. 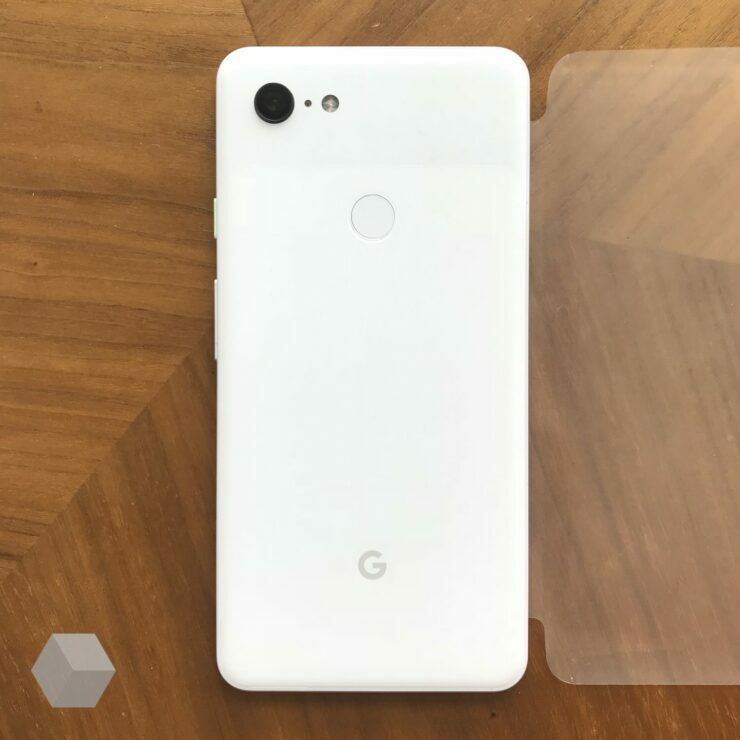 While we’re uncertain that the third sensor, which you can see if you look closely at the second image below, is for photography, it does suggest that Google just might try to take on Apple in the 3D facial recognition arena. But it’s still a big if for now, so take it with a grain of salt. 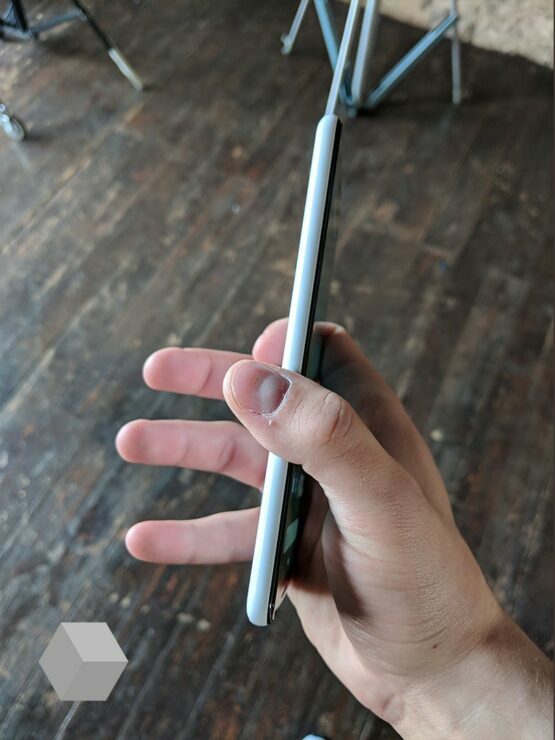 While there are no substantial live leaks for the 2018 iPhone lineup so far, Google’s Pixel 3 XL is a completely different story. Today’s images show several of the device’s external details in close-up. They confirm a two-tone build, a single rear camera, an ungodly notch, and what appears as a green sleep/wake button. 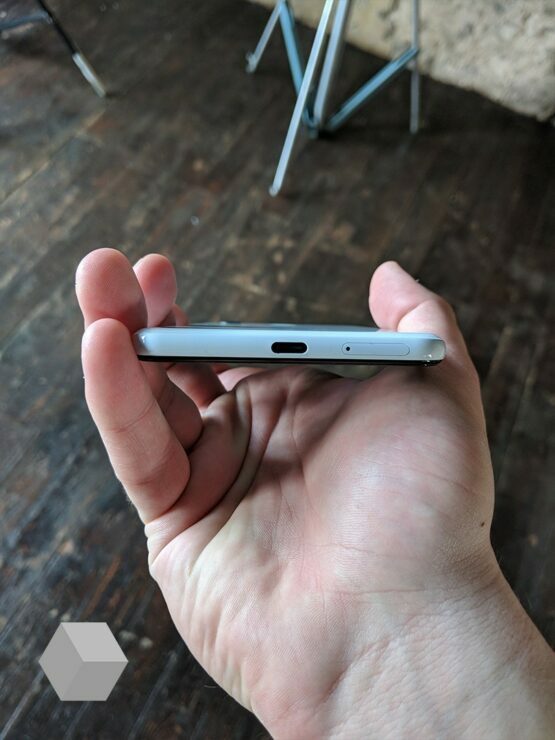 The final feature was also the source of some of the earliest leaks for the smartphone and it’s back today. 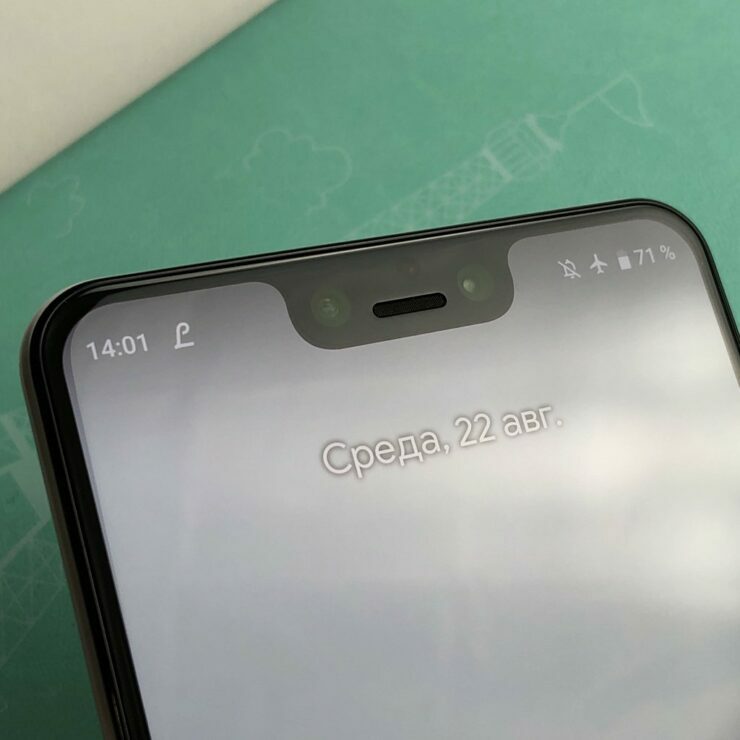 Moving back to the smartphone’s notch, a close-up shot that you can see above shows that all icons on the status bar fit neatly in the sides; a fact that wasn’t visible in some earlier images of the Pixel 3 XL snapped in Canadian public transport. 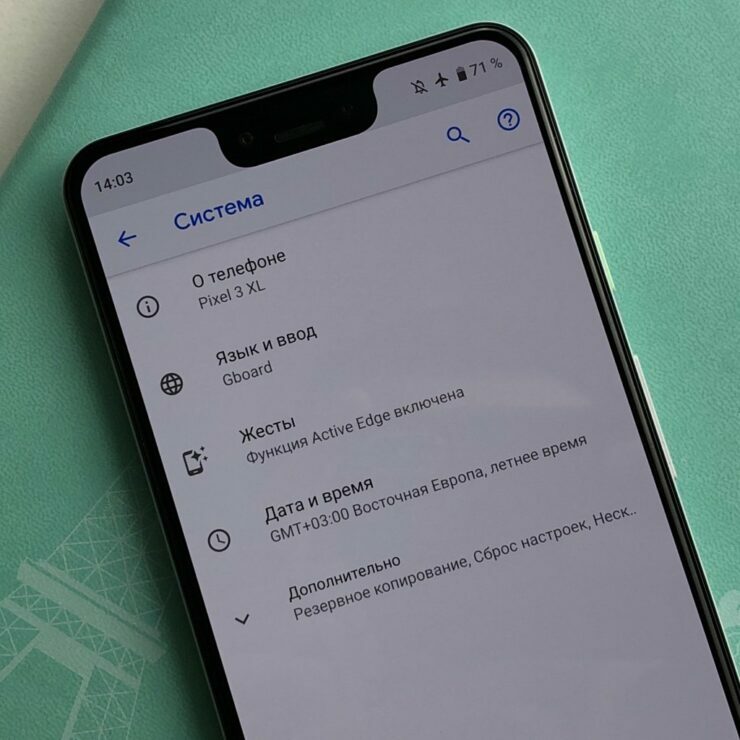 The ability of the gadget’s top to display all the relevant information alongside an option to ‘hide’ the notch with software will prove as a crucial point for Google in selling it to users. 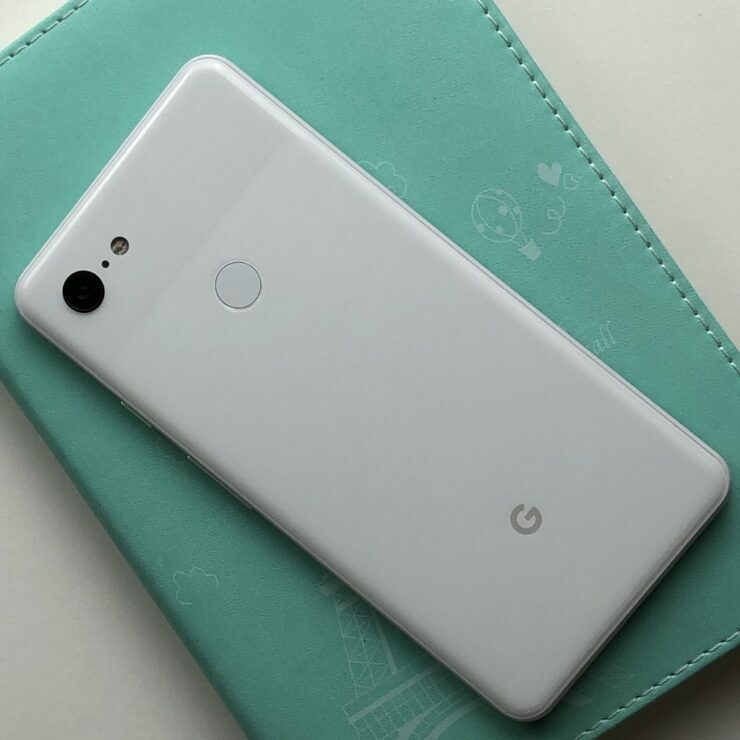 To sum it up, the Google Pixel 3 XL will feature Qualcomm’s Snapdragon 845 alongside 4GB of RAM. 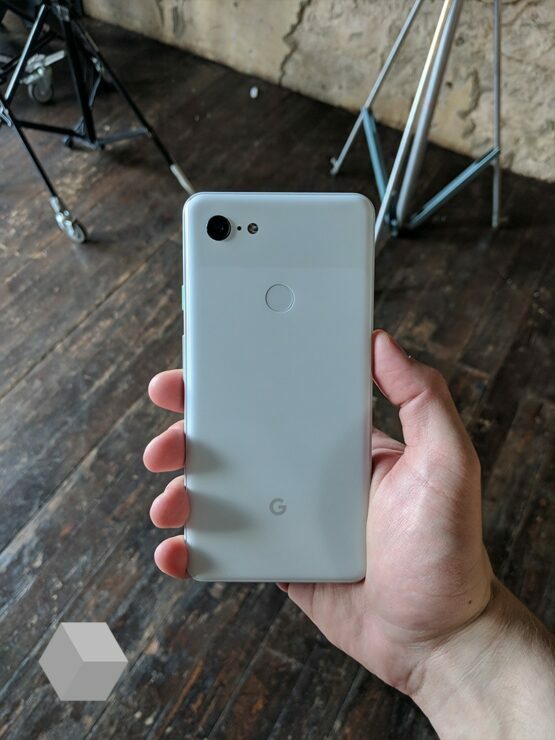 Leaks so far suggest that Google is hesitant to upgrade memory for its devices; a fact that haunts the Pixel 2 XL, which is clearly unable to keep up with the competition in multi-tasking and app load speeds. Thoughts? Let us know what you think in the comments section below and stay tuned. We’ll keep you updated on the latest.